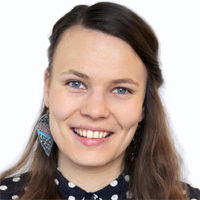 Emma-Liina Marjakangas is a PhD candidate at the Department of Biology at NTNU. 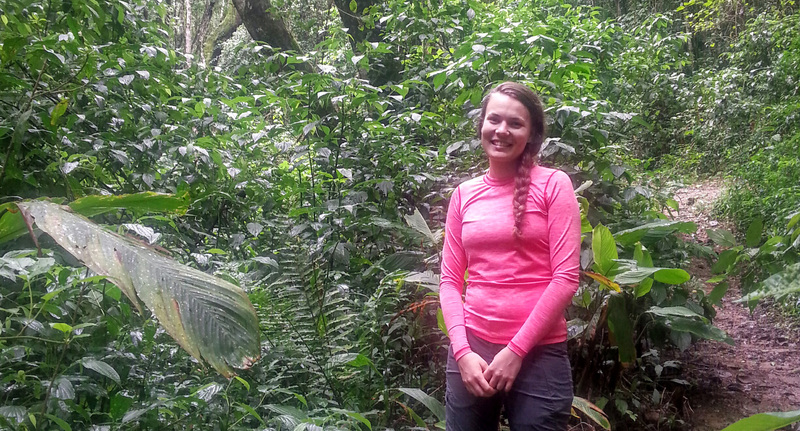 She does her research at the Centre for Biodiversity Dynamics (CBD). A happy PhD candidate visiting a forest remnant near the state border of São Paulo and Minas Gerais. For decision making, it is important to understand the long-term consequences of forest loss on both the biodiversity and the human population. Some days “at the office” means more than just a computer and an R script, even to a theoretical ecologist. My doctoral project is carried out in collaboration with research groups from Rio Claro, Brazil. Because of this, once in a while I get to have a total change of scenery at work; from fjords and fjelds to neo-tropical forests and vast plantations. Brazilian Atlantic forests are seasonal rainforests, having a wet and a dry season. In my PhD project, I want to gain knowledge on the links between forest fragmentation, biodiversity and ecosystem services. Brazilian Atlantic rainforests are under intensive land-use pressure set by agriculture and forestry (less than 10 % of original forest cover remain). 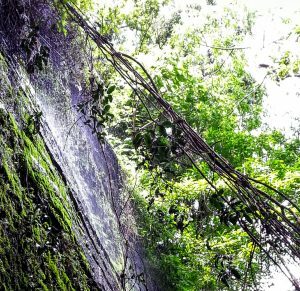 The high level of fragmentation in these rainforests leads to biodiversity loss and degradation of ecosystem functioning, and thereby of the ecosystem services that human population benefits from. Based on the spatial insurance hypothesis, it can be assumed that larger networks of species-to-species interactions will maintain the availability of these ecosystem services. To connect biodiversity dynamics and forest fragmentation, I will use a database that includes studies over a long time period and a large area on the coastal rainforests of Brazil. 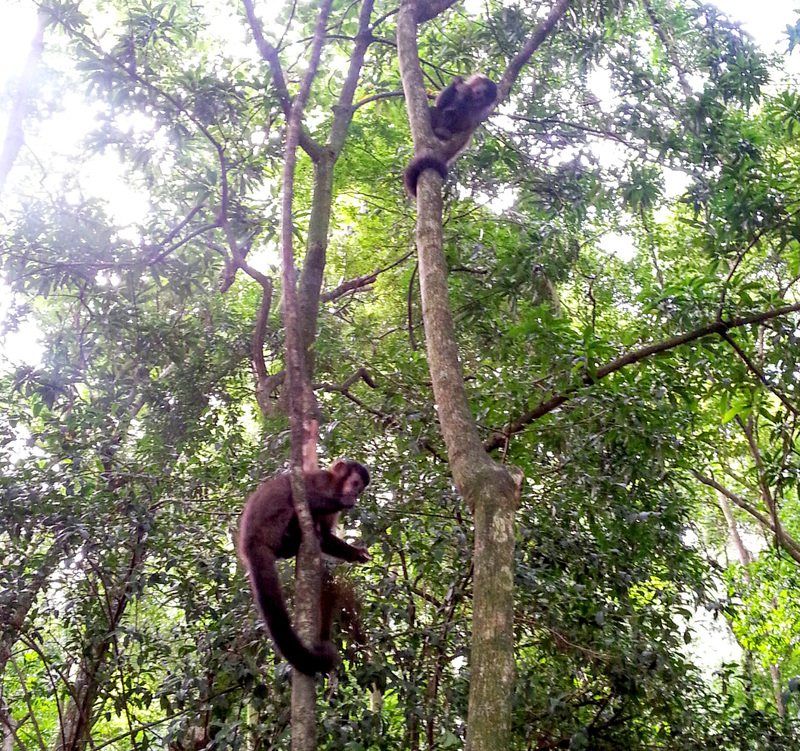 Primates are important for tree seed dispersal, which is a key element of forest regeneration. The dataset covers many species communities from trees and birds to dung beetles and large mammals. In my project, I will be looking at the interactions within and between communities, such as between trees and seed dispersing animals. As an example, large mammals spread large seeds of trees that store a lot of carbon from the atmosphere. The carbon storage is considered to be an important ecosystem service that benefits the human population via climate control. When the large mammals are hunted to extinction or disappear because the forest fragments are too small to support their populations, also the big trees disappear and are replaced by smaller trees with lower carbon storage capacity. The study sites in question cover areas with higher and lower degrees of fragmentation so it will be possible to evaluate the effect of fragmentation on the communities. I will utilize newly developed statistical models to illustrate whether plant-animal interactions, namely seed dispersal and pollination networks, are influenced across the forest fragmentation gradient. I predict that the networks are simpler in more fragmented landscapes and provide ecosystem services in a smaller extent compared to the more continuous parts of the ecosystem. 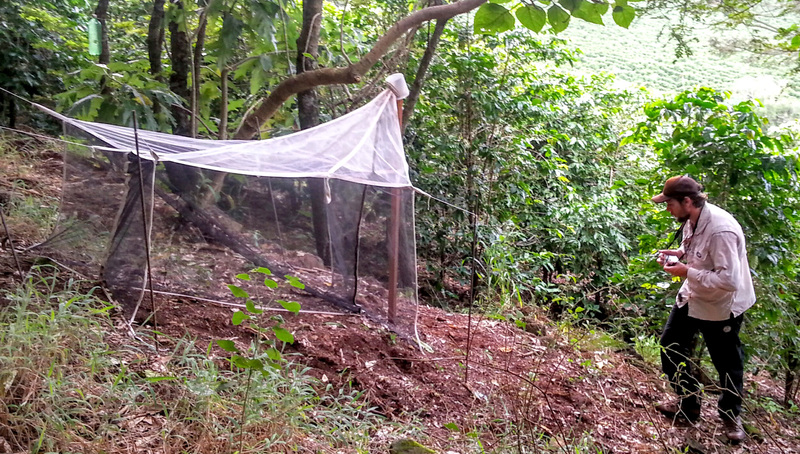 A Malaise trap was used to sample predator wasps in Atlantic forest nearby a coffee plantation. Whether my predictions are right or not, we will see as I continue the work with my PhD project.